1. Where do plastics come from? 2. Why are plastics so popular? 3. What is the history of plastic? 4. So, what’s the problem with plastic? 5. What is the impact of all this plastic on wildlife? 6. Where do plastics end up? A recent paper suggests that the average recycled content of plastic products made in South Africa is only 16%.Plastic that is not recycled ends up in dustbins and is then sent to landfill sites. Lightweight litter such as chip packets and sweet wrappers are often whipped up by the wind and then channeled down storm water drains and urban canals. From here they make their way into streams and rivers and ultimately into the sea. Much of the plastic waste in our oceans, rivers and waterways is due to littering, inadequate waste management and overflowing landfills. And the majority of all plastic that ends up in our oceans comes from the land through our waterways. 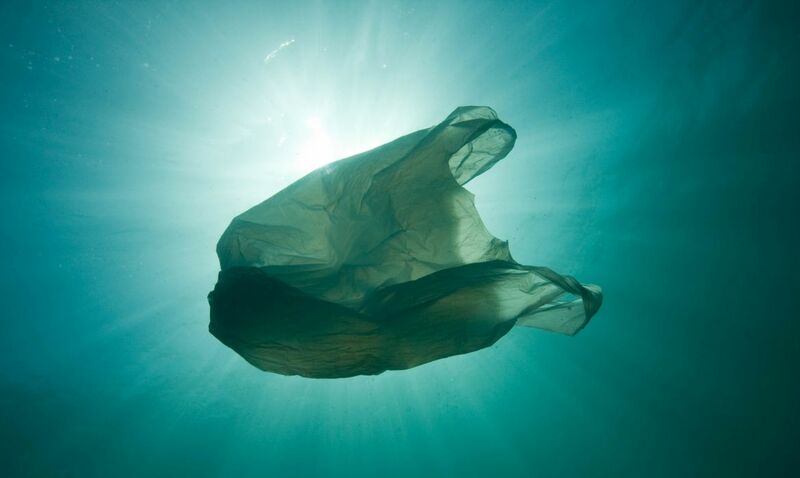 Around 10% of plastics that are thrown away (or 8 million metric tons a year) end up in the ocean. This discarded plastic makes up the greatest component of marine litter and it is equivalent to one garbage truck of plastic goods dumped into the ocean every minute. 8. This problem seems insurmountable. Is it? 9. What can big companies like retailers do to tackle this issue? 10. With all this plastic around, where should we start? Plastic comes in many different shapes and forms and there are good and bad applications of plastic. Some plastics which help us to live more efficiently and easily (like phones and laptop computers) can be reused and recycled very effectively. However, many applications of plastic don’t consider the end-of-life challenges. These are often single-use plastics, particularly those used in packaging, that do not have viable reuse or recycling end-of-life solutions. While recycling plays a critical role in solving the problem, it is certainly not the whole answer. Plastic pollution is yet another indicator of a way of living that exceeds our planetary boundaries. It's also an immediate opportunity for meaningful change led by government, implemented by businesses and taken up by each one of us. Over 8 million tonnes of plastic enter our oceans each year and the impacts of plastic pollution can be seen across our oceans - from the Arctic to Antarctica.